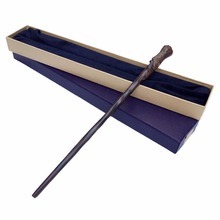 wand if also very beautiful. 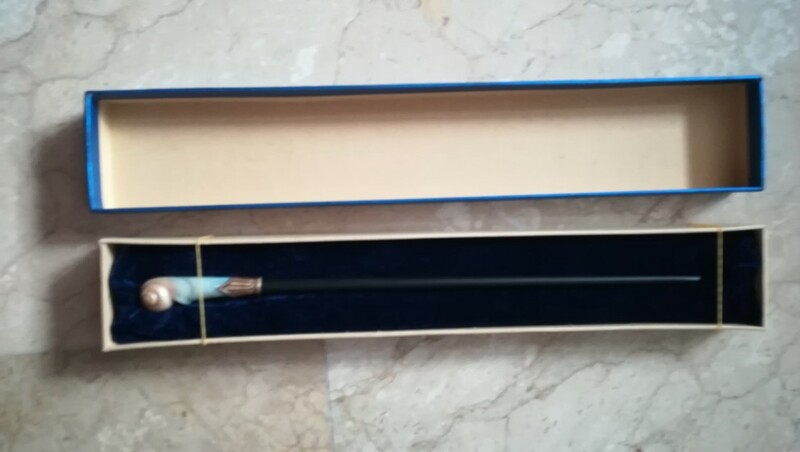 was not a line colorful black gold decoration present on easily but can remedy. 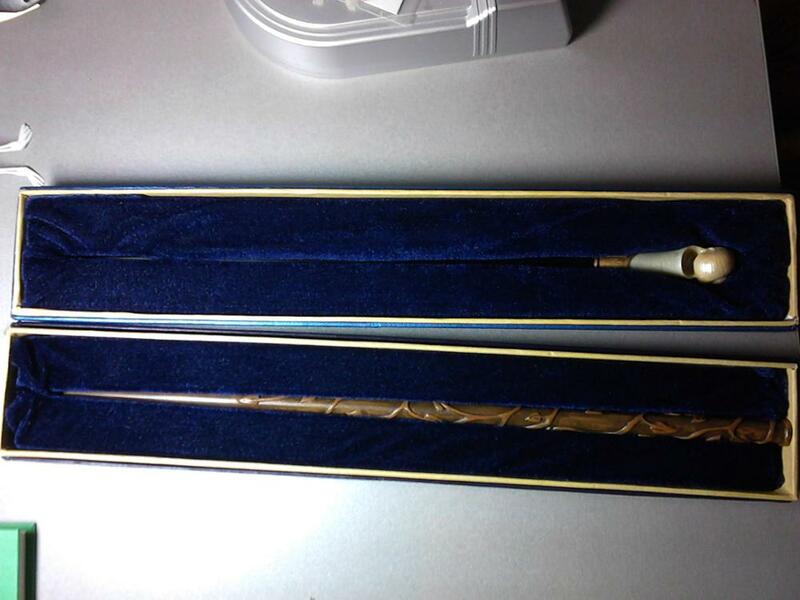 two chopsticks заказала "queenie goldstein and narcissa malfoy. 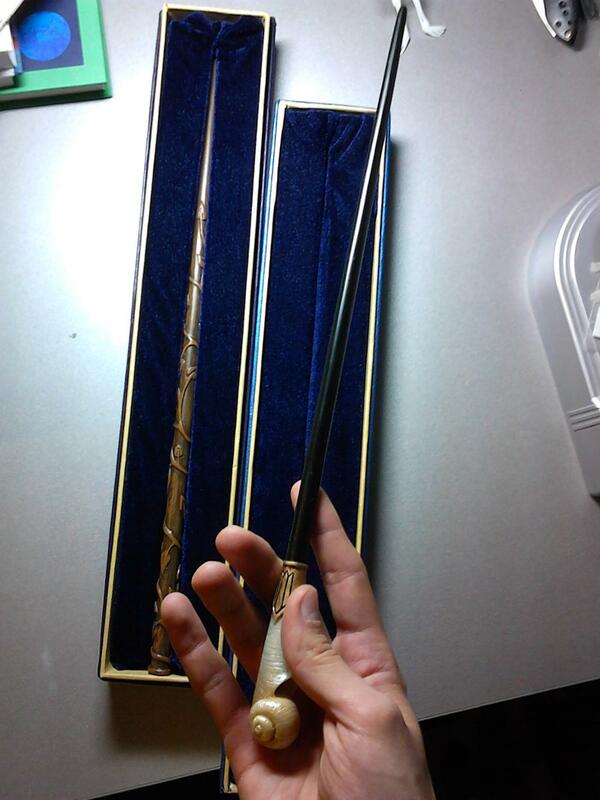 both good sticks lie in hand, heavy, pleasantly surprised that. visible sticks in this one side seam, not much but clings eyes. satisfied quality! thank you! 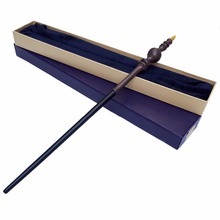 Very nice wand I really love it, just as described. quality excelentisima, like las ORIGINAL your metal core. fashion recommend all. perfect! high quality fast and. thank you. recommend! 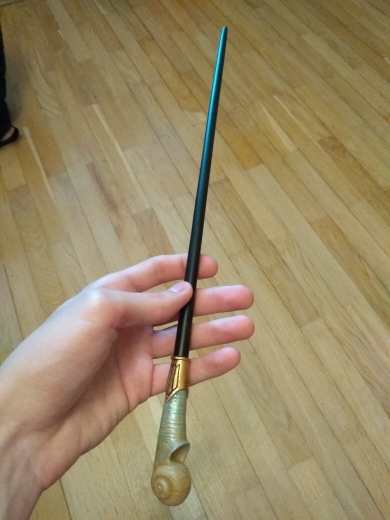 It was perfect, it feels heavy in the hand and the size is accurate. It arrived faster than expected. 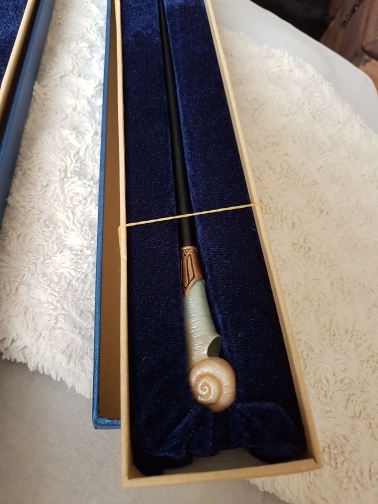 Lovely wand and box with name label attached! She is incredibly cool! Very beautiful, elegant and light. For the delivery of five, came 11 days. but the quality have any questions. 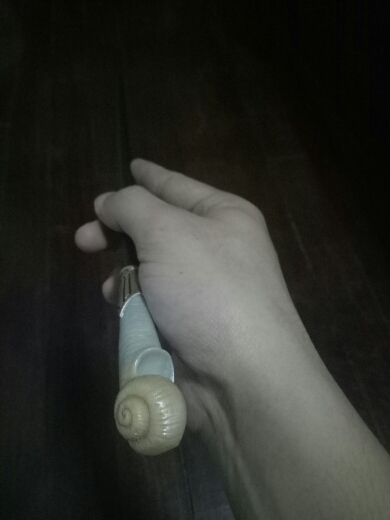 the shell inside the crack, I hope the ka as does not affect, like the thickness of seashells allows it to not break, but still not very nice because it took the baby gift, I would have no complaints. weight of about 250 grams. stick out of plastic, one-piece just a color different parts of different, it is stick is not made from different parts. box is thick, High-quality, I hesitated on the road, but it is likely the wine-mail, because it was packaged in several layers of the film. in general, worth the money, if not for the crack, which all impression spoiled, I will try to fill it эбоксидкой. Absolutely amazing! It is just as advertised. Beautiful! 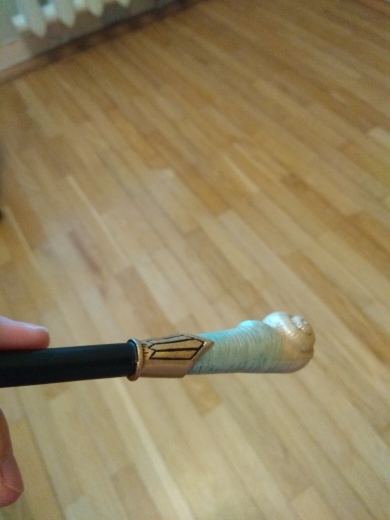 The wood really looks like wood, it has little lines. 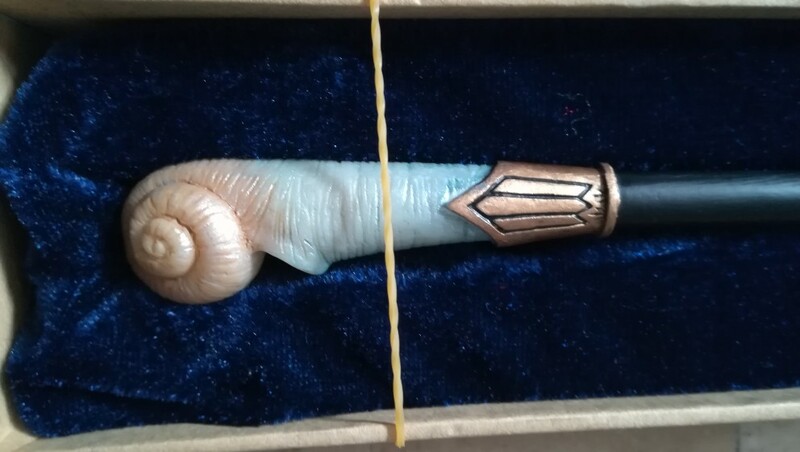 The shell has that pearlescent look to it. 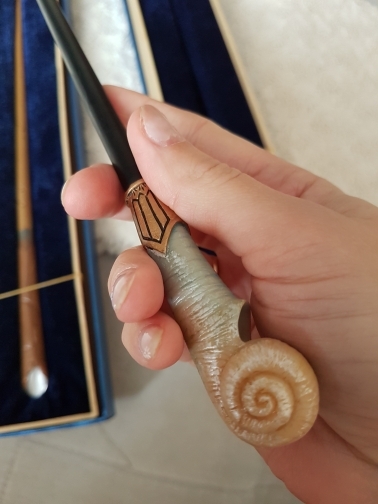 I am very happy with my purchase. 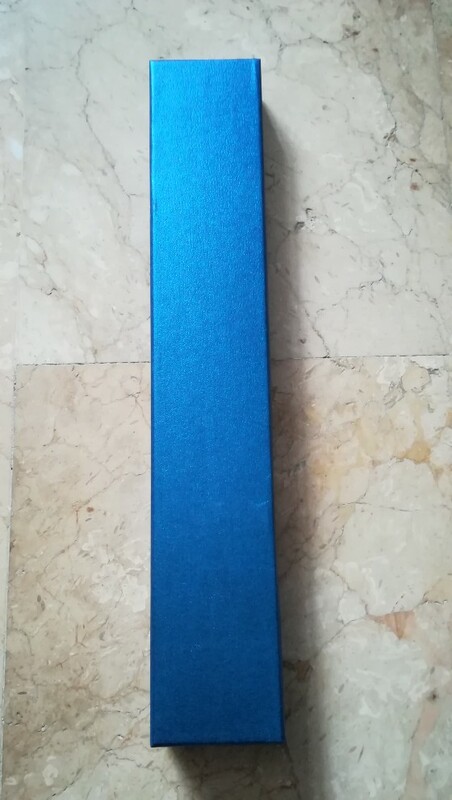 The box is shiny blue and the inside sparkles. 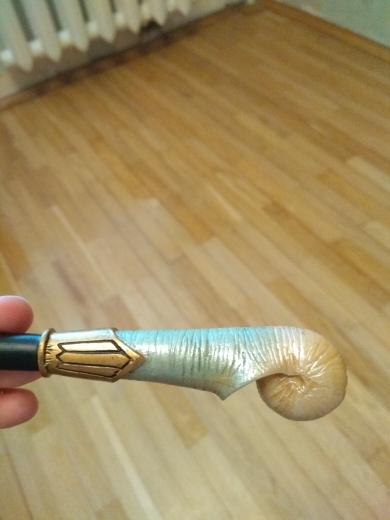 The wand doesn't have that cheap paint smell. Overall highly recommended. 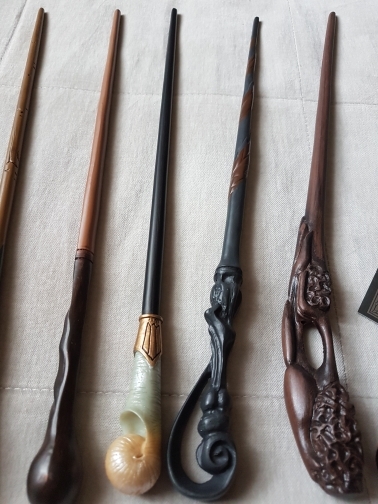 I honestly think that the wands sold in London (original) are from China. They look the same. 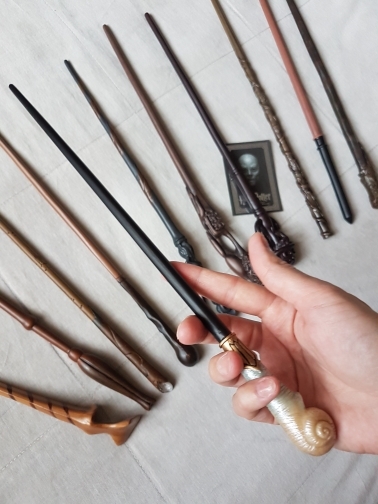 I'm super satisfied with the store, To me the quality of His Wands are las better. seriously, i have bought two from this seller and other two to Others, and To me this Earn By a landslide. the DETAILS, weight, Length, color, etc. .. are very achieved and a Price very Good! 100% \% recommended. If I could give this more than 5 stars I would! Amazing quality! And so beautiful! I highly recommend it! It is truly gorgeous and detailed, it is also very durable. 10/10, would recommend to anyone!